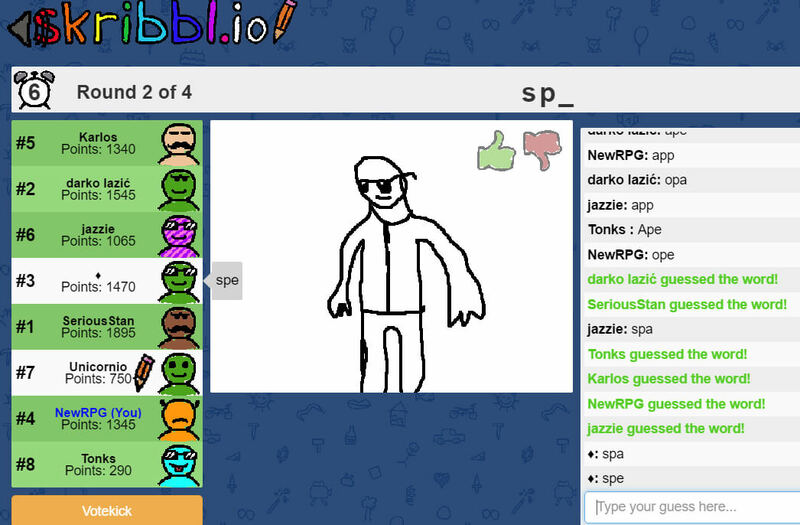 Skribbl.io is a different kind of io game, it’s a drawing game where you have to guess as soon as possible if you recognize the others drawings. One click and you are already in a game and ready to type the answers. You can choose between 3 words if it’s your turn to draw. Round based, at the end the highest score players win. 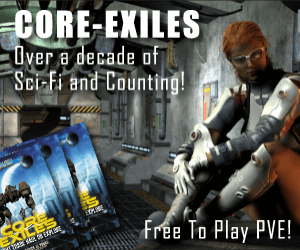 Really fun and relaxing game. Automatically adds new players into the game room if someone leaves.